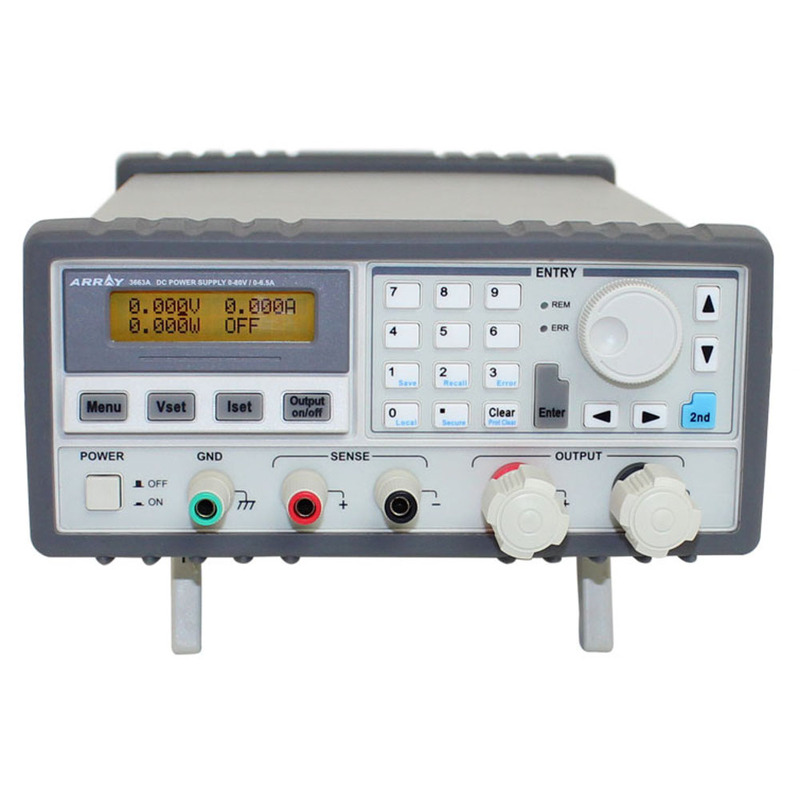 The ARRAY 3663A is a high performance switch mode programmable power supply. 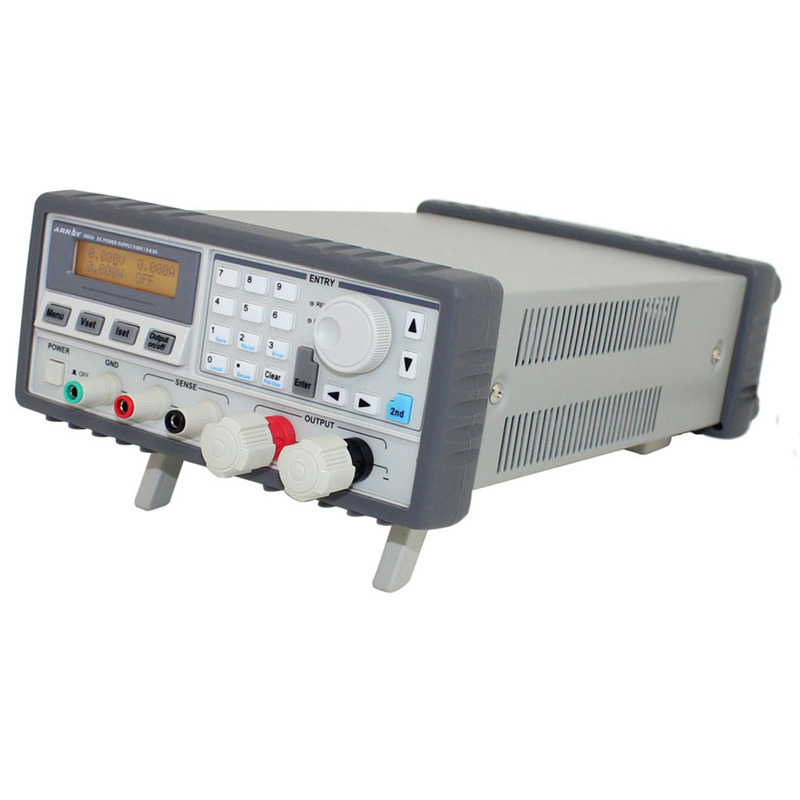 0-80 Volts DC single output. 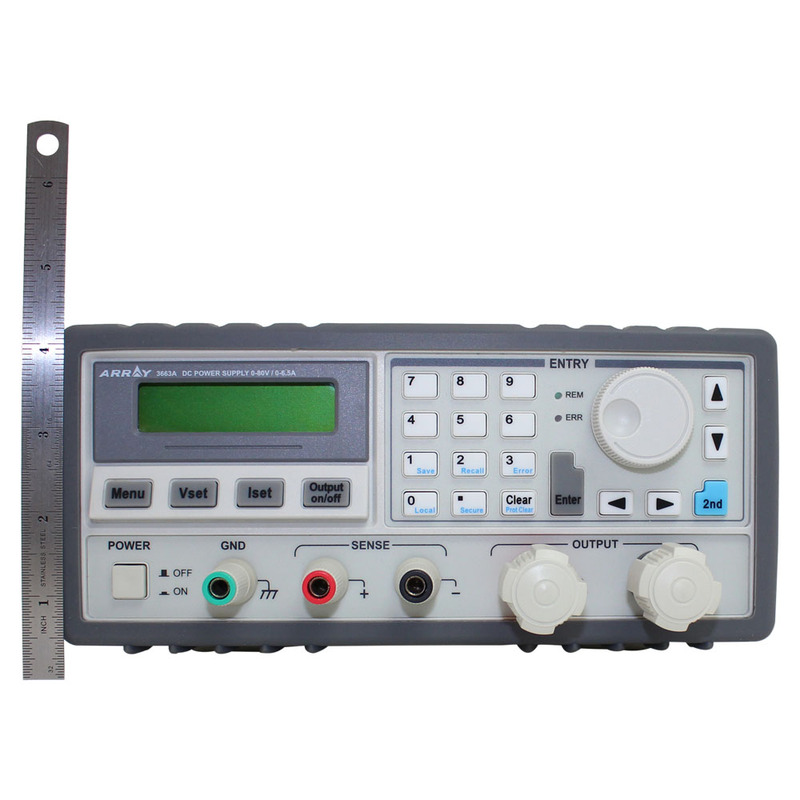 0-6.5 Amps. 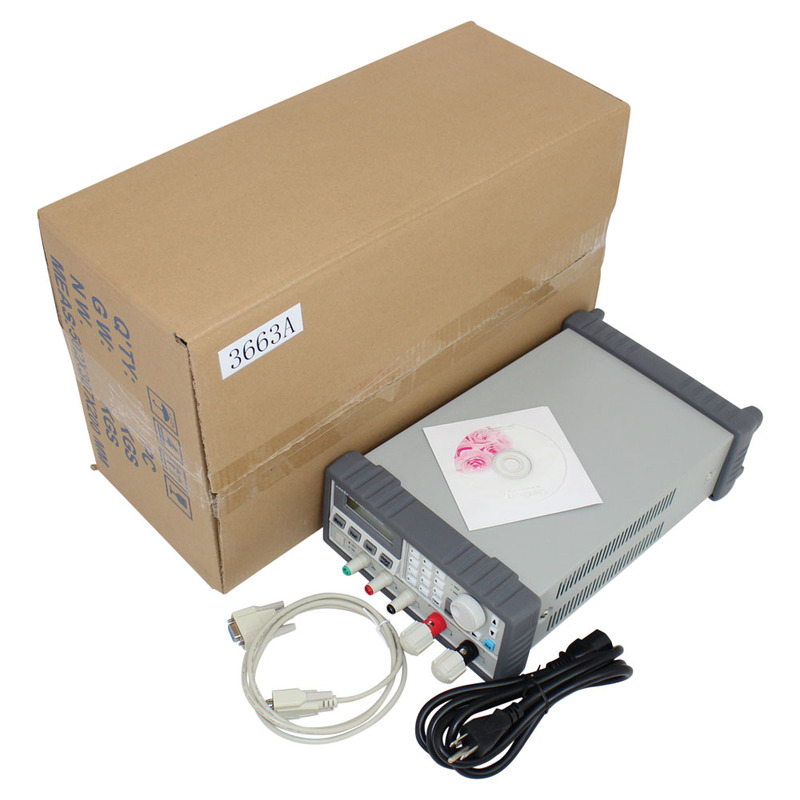 It is very easy and speedy to control from the front panel keypad and rotary control knob. 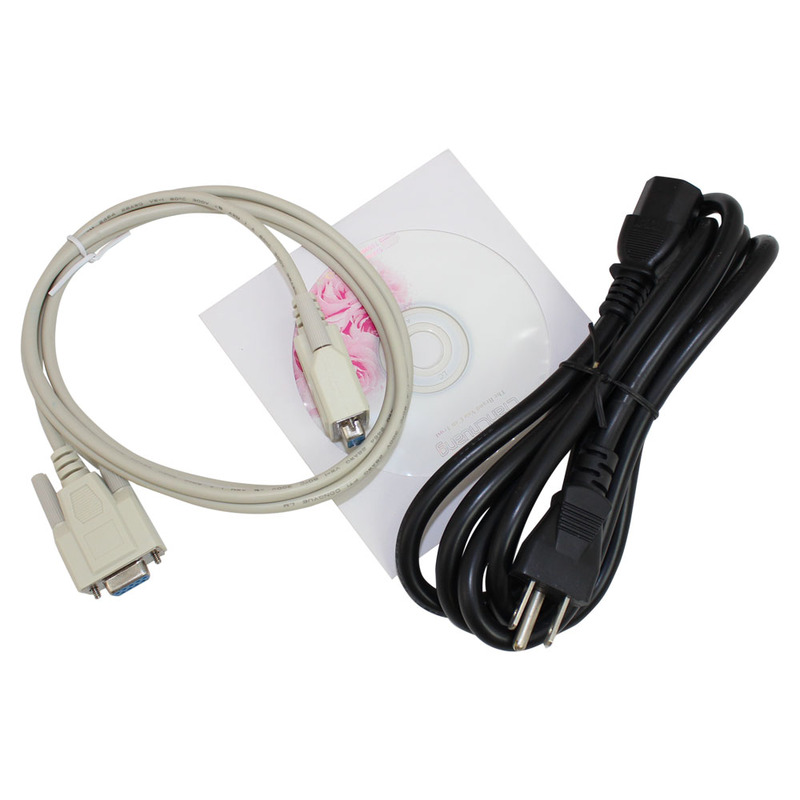 It can also be easily controlled via the serial port of a PC. 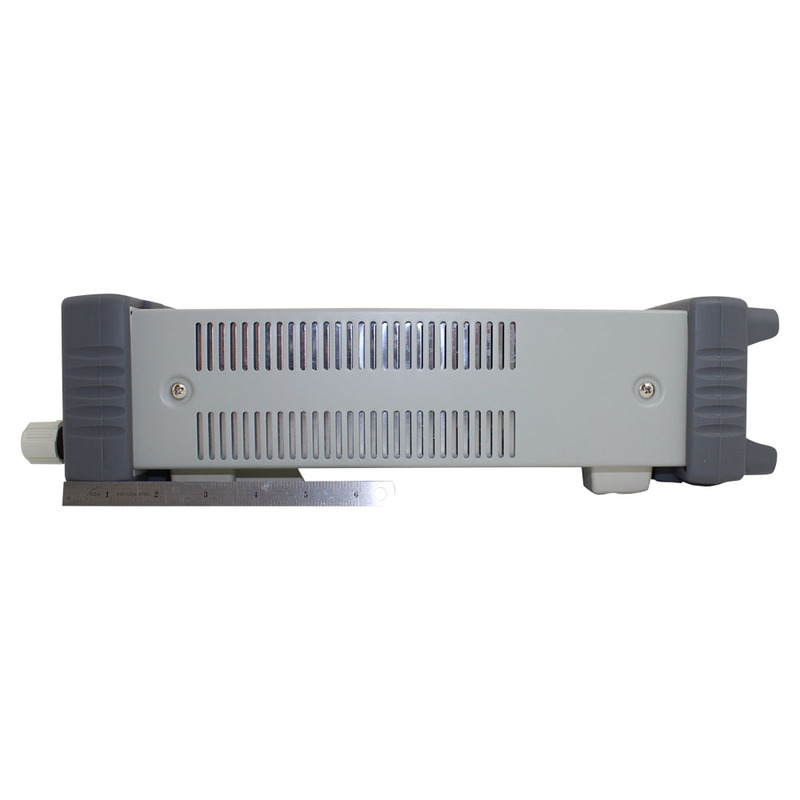 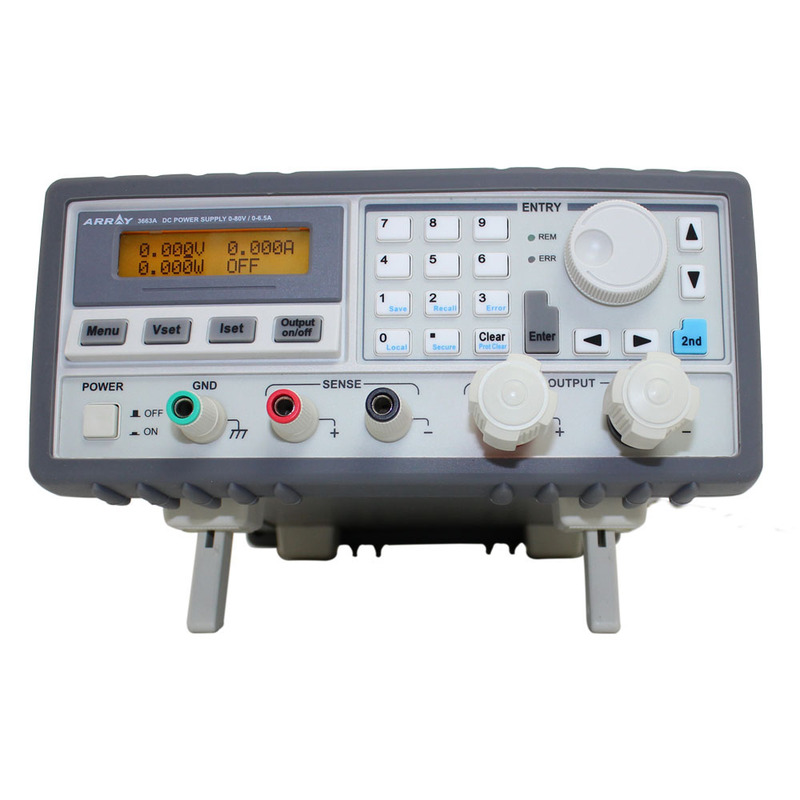 SCPI commands are supported It is a highly efficient test instrument and it features low output ripple and noise which rival linear models. 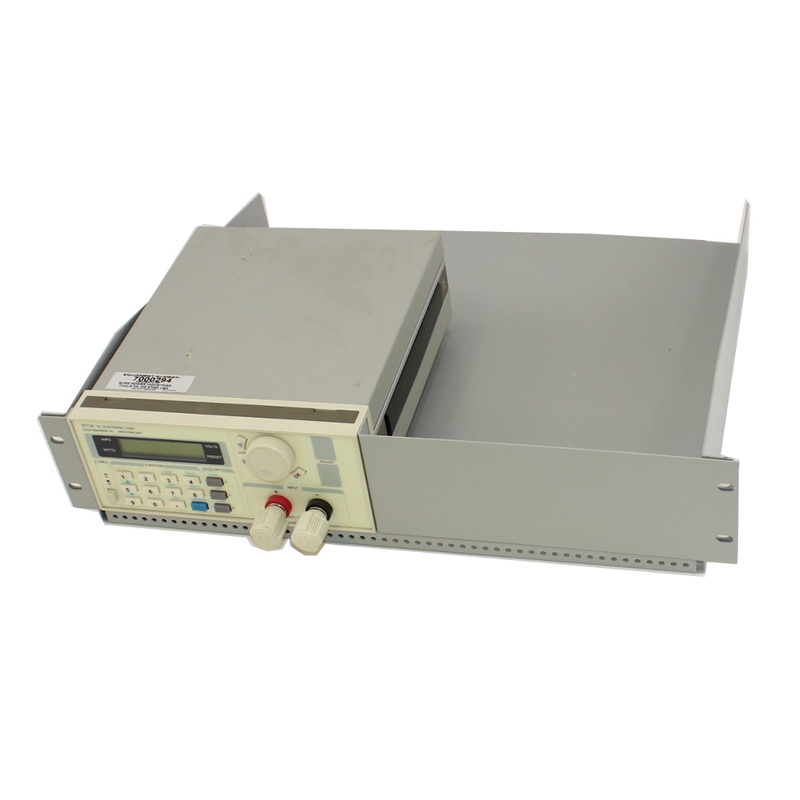 The built in voltmeter/ammeter/wattmeter adds up to a reliable programmable power supply. 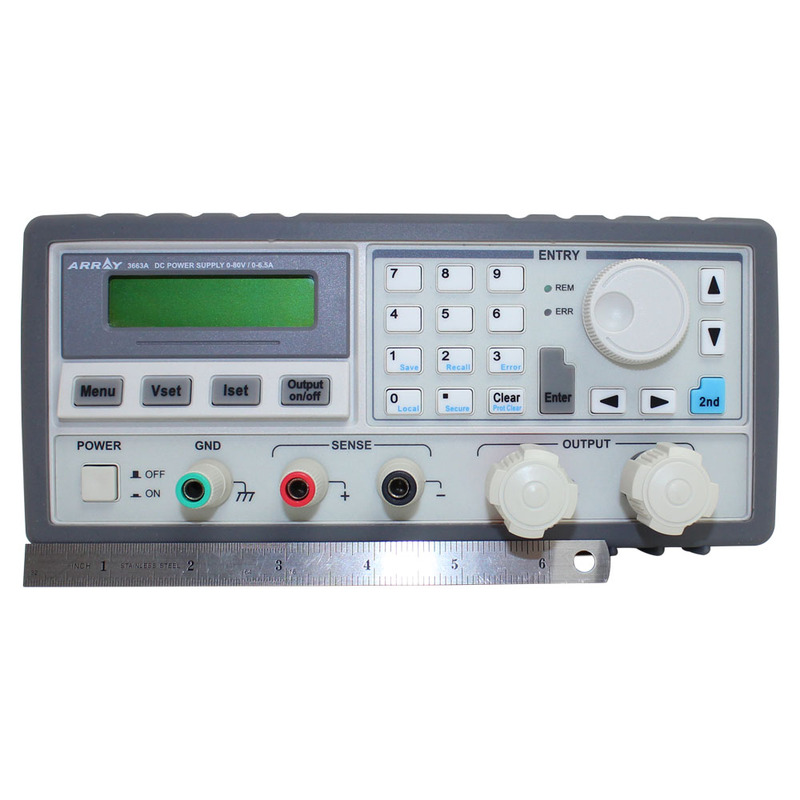 The build quality is excellent making this suitable for engineers, designers, test labs and manufacturing environments. 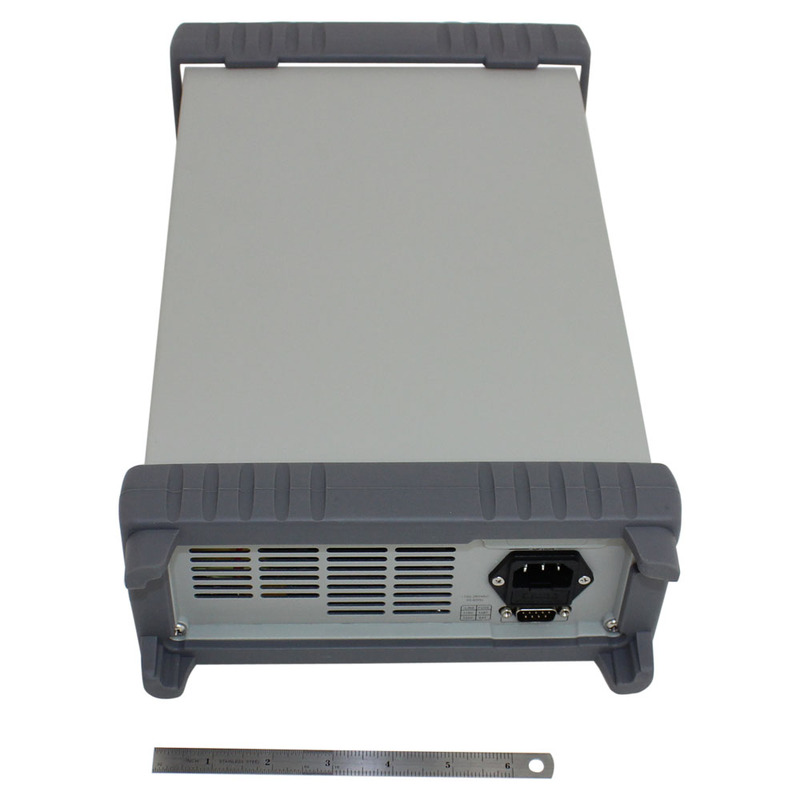 Additionally, the unit is designed to accept universal AC input from 110 to 250 VAC.